BANDAI NAMCO Entertainment Asia today announced Android 17 as the latest character to join the DRAGON BALL FighterZ roster. The character will be available both as a standalone DLC and as part of the FighterZ Pass for Xbox One, PlayStation®4, PCs via STEAM from 27th September. Android 17 can cover himself with a protective barrier – useful in both defense as well as in attack. His strongest move is the Super Electric Strike, a large-scale swirl of energy that can be executed both on the ground and mid-air. In further news, players will be able to unlock the season Z Capsule (Halloween) from 26th September to the end of November. 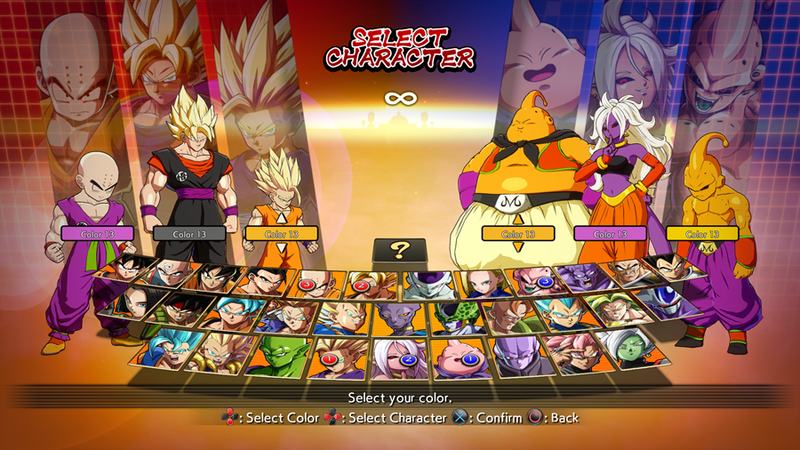 This capsule will contain exclusive versions of the lobby characters, Halloween Z Stamps, and alternative Halloween colored outfits for Playable Characters.